Becoming a pet owner is probably one of the best decisions I’ve ever made. 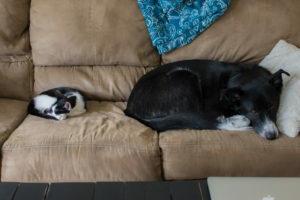 I love our dog and cat so much. They give you unconditional love, entertainment, lots of laughter and of course, fur… everywhere. It’s hard… or nearly impossible to keep our apartment pet fur-free. It’s a problem all pet owners deal with and we are no exception. Since Luna is a mix of super furry breeds (Great Pyrenees/Husky/Alaskan Malamute), she has a lot thick, long fur. She sheds all the time and some seasons are worse than others. Our kitten, Cosmo, sheds some, but he’s still so little it’s not very noticeable yet. To control the amount of fur floating around our apartment, we try to brush Luna regularly to reduce her shedding. 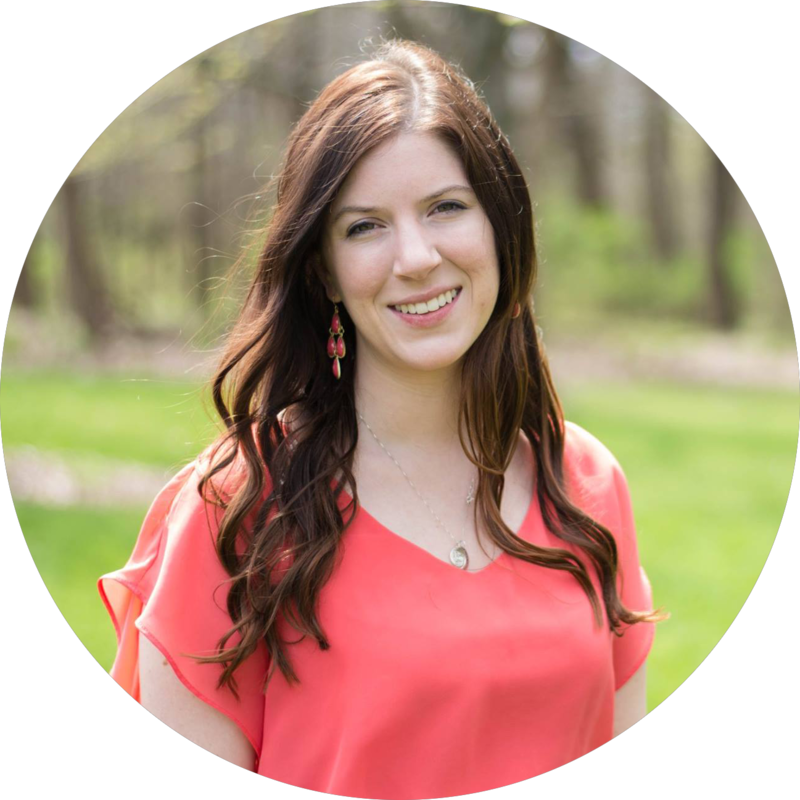 We’ve found two brushes that we love, and most importantly that she loves too! We use the FURminator and the Zoom Groom. The FURminator is a little pricey but it works wonders. It’s great at getting loose hair and the undercoat that other brushes don’t get. It’s insane how much fur we can brush off Luna with it! 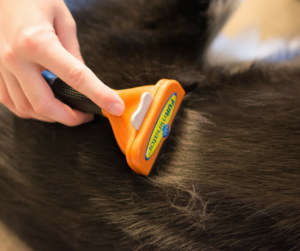 The FURminator comes in different sizes based on the size of your pet. We have the medium sized brush and it’s perfect for Luna who is around 50 lbs. The Zoom Groom is a gentle, rubber brush that attracts loose hair from the top coat. It’s especially useful during bath time. Luna loves how it feels, they call it a “groomassage” for your dog. Plus, it’s got a cute face on it. 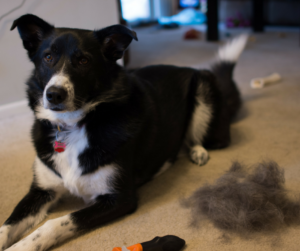 While we do our best to minimize Luna’s shedding with regular brushing, it’s impossible to prevent it all. Our apartment has carpet everywhere (I can’t wait till we have a house with hardwood floors!) so we have to vacuum frequently to keep it clean. We have two vacuums that we use, an upright one and handheld one. Call me crazy, but I LOVE our vacuums. We have the Hoover WindTunnel Pro Pet and the Shark Pet Perfect Handheld. The Hoover is wonderful for vacuuming the carpet floors. It also has several different attachments that are good for things like stairs and crevices. My personal favorite is the “Pet Turbo” tool that works well on our couch and stairs. I got the Shark at my bridal shower last year and I don’t think I’ve ever been so excited for a vacuum — I absolutely love it. It’s little but powerful, and perfect for furniture and small areas. The comforter on our bed attracts fur like it’s its job and the Shark works great for removing it. That is the absolute truth. But we’ll keep trying our best to keep things clean. Has anyone else tried these brushes or vacuums before? 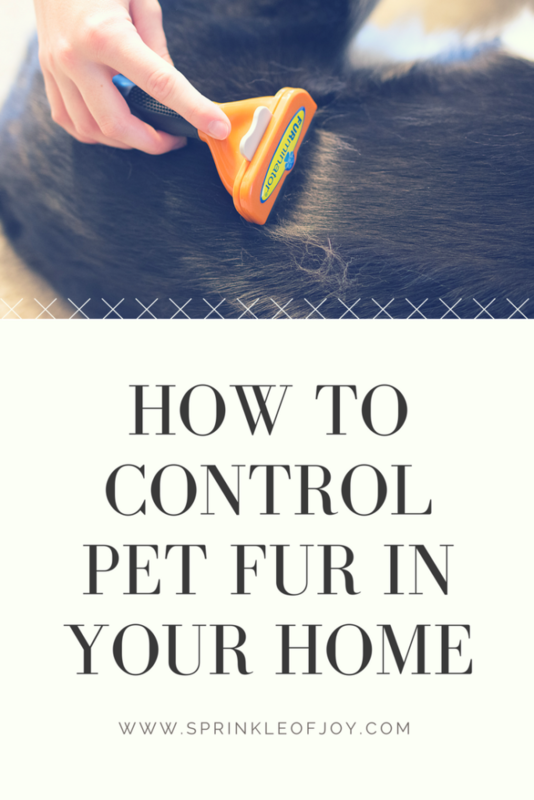 What are some tools you have found useful to help control pet fur around your house?